Also the winners of “We” Society 2015 – poetry competition, will be announced. Brenda has been writing songs and playing guitar and mandolin since the 1970’s. 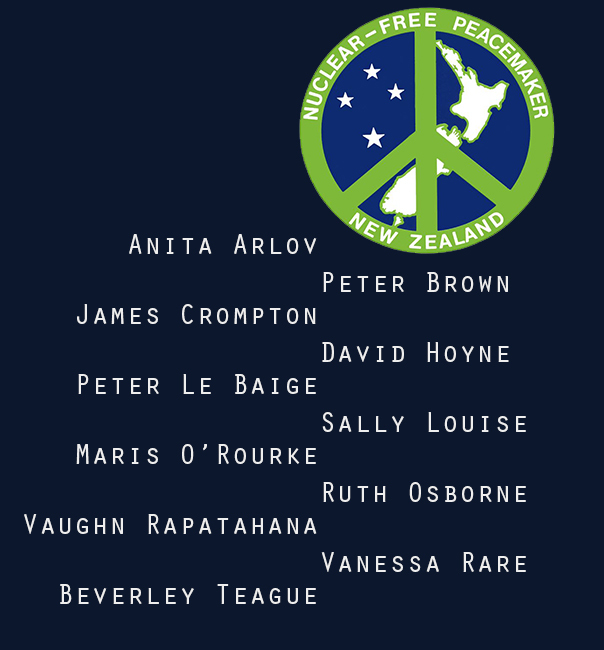 She was born and grew up near London (UK), but moved to Australia in 1974, where she lived until 1986, and was passionately involved in the environment and anti-nuclear movements. She wrote numerous campaign songs, some of which have been covered by other artists, or have appeared in documentary movie soundtracks. 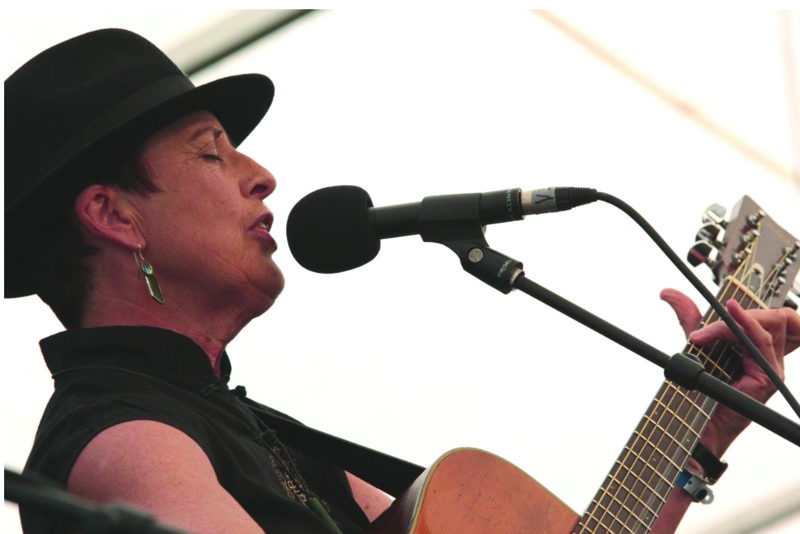 Her most recent solo album, Box of Memories, was a finalist for Best Folk Album Tui Award for 2013.